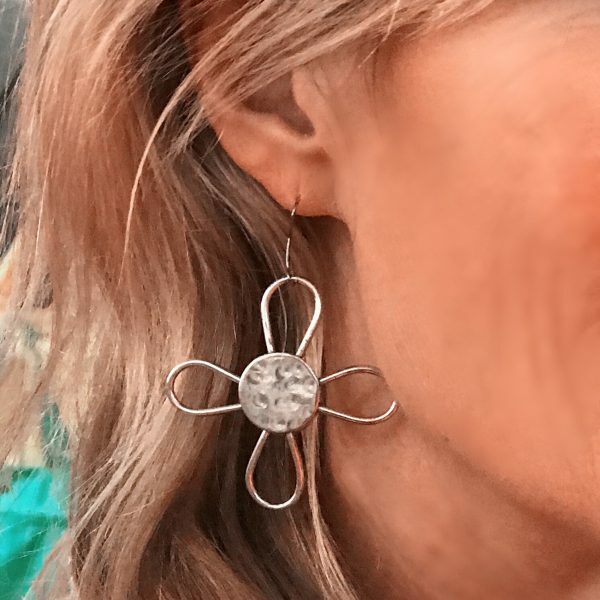 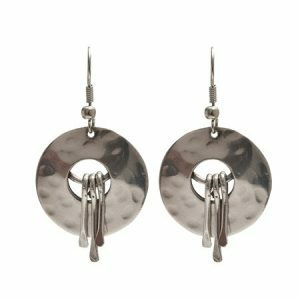 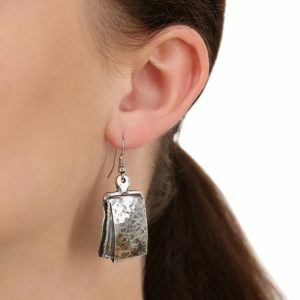 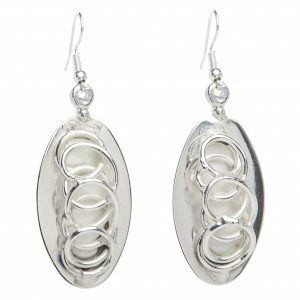 Fun beaten silver earrings in the popular daisy design. 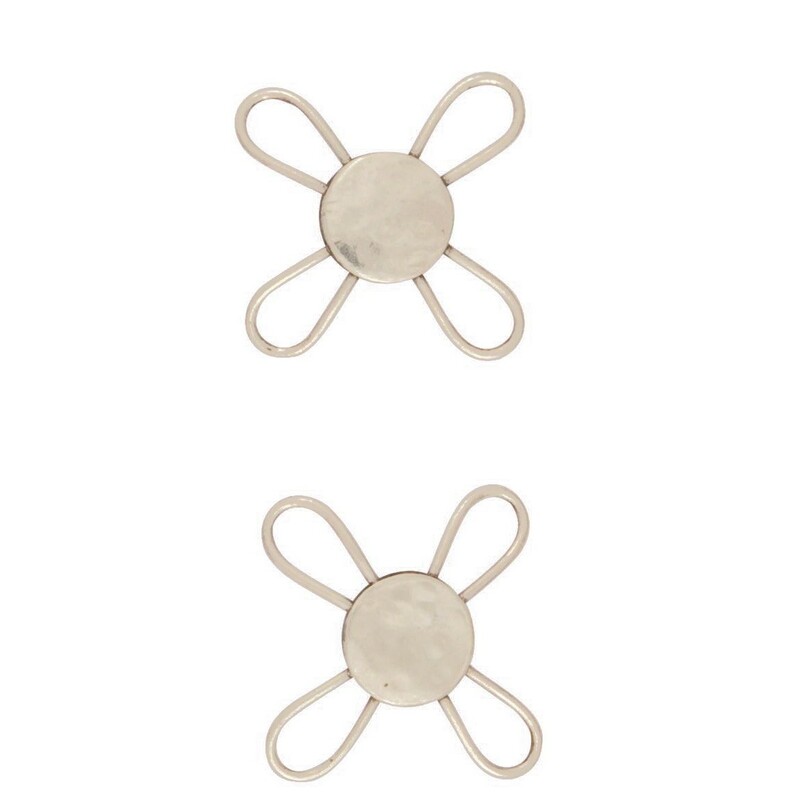 Available in a Hook, Clip or Stud (post). 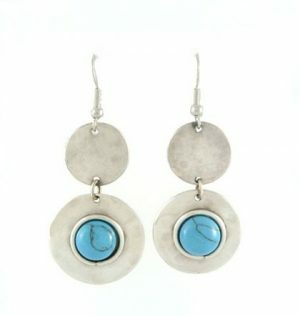 Handmade by our artisans in South Africa.